Thank you for your interest in Chase Cricket products. Confirmation of your order will be sent to you via email. Orders placed online, including the purchase of a cricket bat, will be dispatched within 3-5 working days, via courier. Orders placed online before 12pm for equipment, that does not include the purchase of a cricket bat, will be dispatched for next day delivery. All orders are delivered by a Interlink Express courier service and will require a signature on your receipt of delivery. Standard rate for UK delivery is £6.50. For international customers orders are usually delivered within 8 – 12 working days. 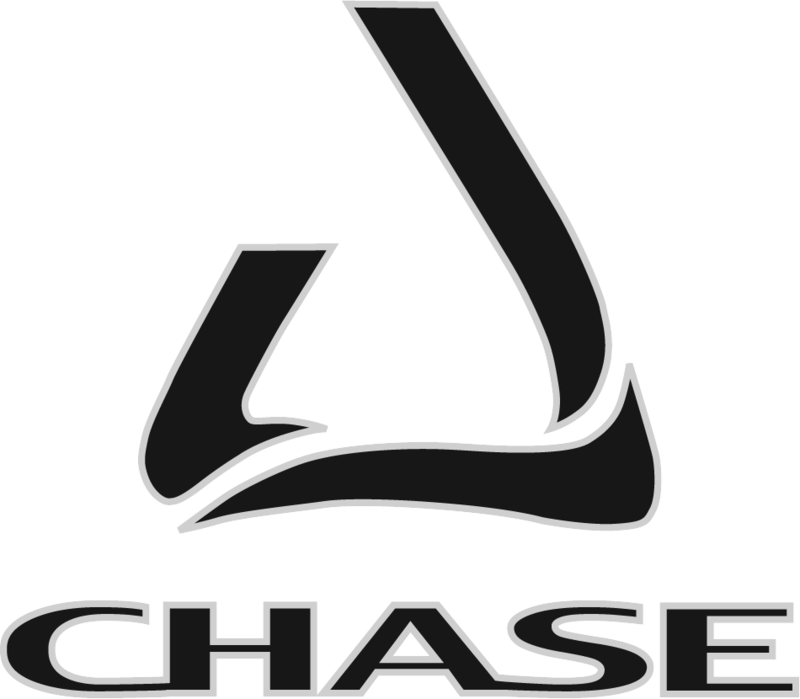 Please contact us for more information on ordering your Chase Cricket equipment from outside of the UK and for an up-to-date carriage cost.